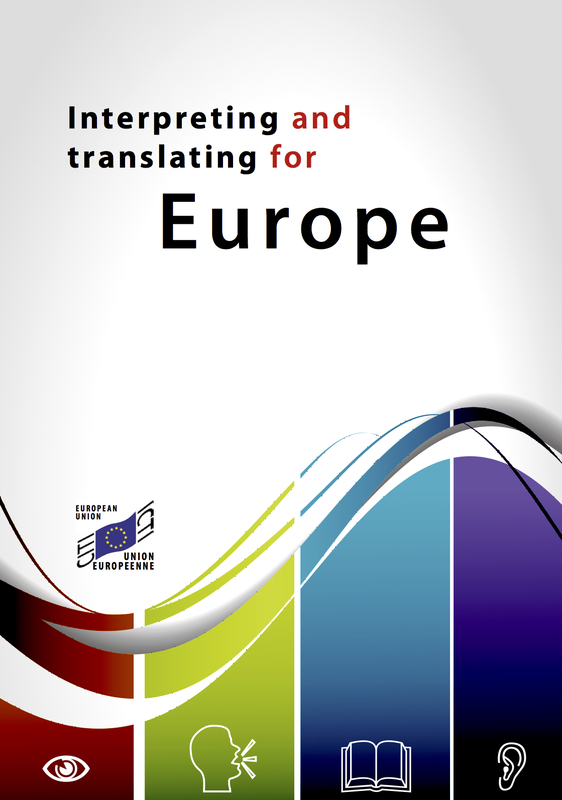 The well laid-out and accessible guide includes information about what interpreters, translators and lawyer-linguists do at the different bodies, as well as explaining career opportunities, at the Commission, the European Parliament, the Court of Justice, the European Council and the Council of the European Union, the European Court of Auditors, the European Central Bank, the Translation Centre for the Bodies of the European Union, the Committee of the Regions and the European Economic and Social Committee, and the European Investment Bank. Direct links are provided for each body. To download the free guide, click here. Hat tip to @cottinstef for making me aware of the updated guide.